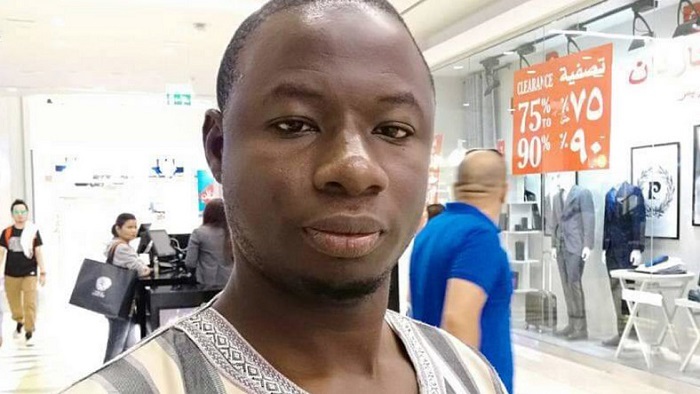 The Ghana Police Service is making headway in the case involving the brutal murder of Ahmed Hussein-Suale, a key member of the Tiger Eye PI Team led by investigative journalist, Anas Aremeyaw Anas. So far,six persons suspected to be involved in the murder of the undercover investigative journalist have been arrested by the Criminal Investigations Department (CID). He said the suspects were arrested after police interviewed people who witnessed the callous murder of the undercover investigative journalist at Madina, a suburb of Accra, last month. ACP Eklu said the police have also taken statements from three high-profile personalities – former President of the Ghana Football Association (GFA), Kwesi Nyantakyi; Anas Aremeyaw Anas, who worked with Ahmed and the Member of Parliament (MP) for Assin Central, Kennedy Agyapong. The senior police officer said even though the three are not suspects in the case, they are considered “persons of interest to the police” in the ongoing criminal investigations. “We are working day and night, gathering and analysing bits and pieces of information to help us get to the perpetrators,” he said. ACP Eklu further disclosed that the police were in search for cartographers to use information gathered by investigators to sketch the images of the alleged killers of Hussein-Suale. According to the police, they have received descriptions of the persons who shot and killed Hussein-Suale near his family home on January 16, and would require experts to sketch their images. “A lot of people have described them (the killers) and we are also trying to get cartographers who can give us artistic impression about who they are to help in identifying them. So far that is where we are,” ACP Eklu said. He commended the public for providing the police with information, adding that a lot have been gathered but they will have to sift through to identify credible information that would lead to effective prosecution of the perpetrators. “…A lot of people have given information but that information would have to be checked and cross-checked carefully so that we don’t give you the false hope. “Sometimes, you arrest the person and everybody is jubilating. It gets to court and the evidence does not meet the standard that is required in law,” he added.